YAY!! 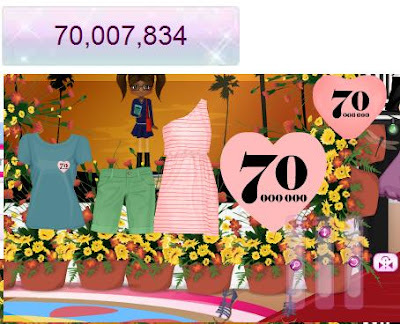 70,000,000 MEMBERS ON STARDOLL NOW!!! WE GET ALOT OF FREE CLOTHES.